It was time to join back the school after a rejuvenating, long summer break, for our young Presidians. 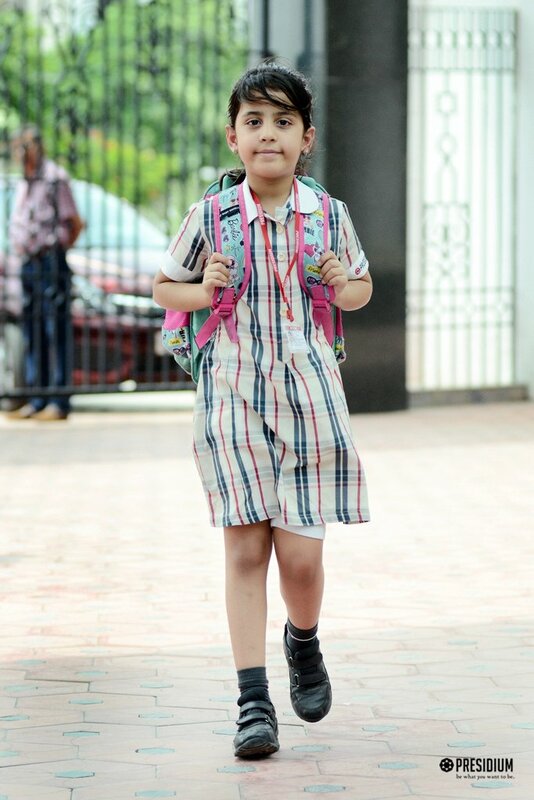 Packed with full energy and zeal to reunite with their endearing classmates and loving teachers, the students rushed to their classrooms. They were excited to share the stories of their exciting summer excursions, insightful learning sessions, fun activities and a lot more with their friends. The premises of Presidium revived as the students scattered lively vibes and expressed a strong desire to learn more.